The “Zero Tolerance” policy regarding youth referee abuse is now in effect. Please read the full document. Use common sense and tolerance toward our children who are learning the game as novice referees. 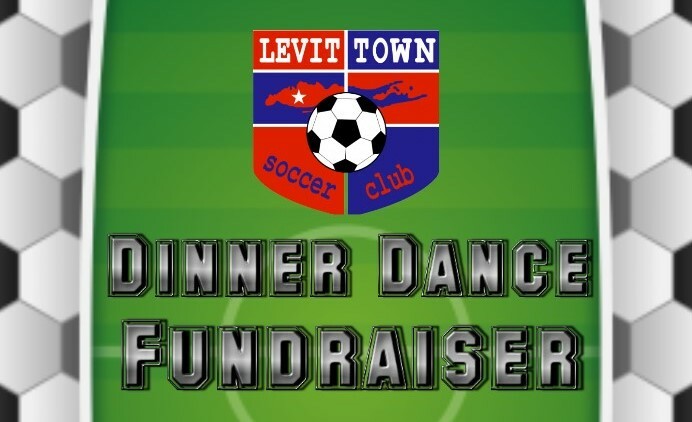 Opportunities for youth to earn community service hours for school, sports, fraternal, and other programs are available from the Levittown Soccer Club, a non-profit organization. Help is needed for social events, soccer field setups, the Soccer Stars program, and many other worthy events. Contact Jim for more information.